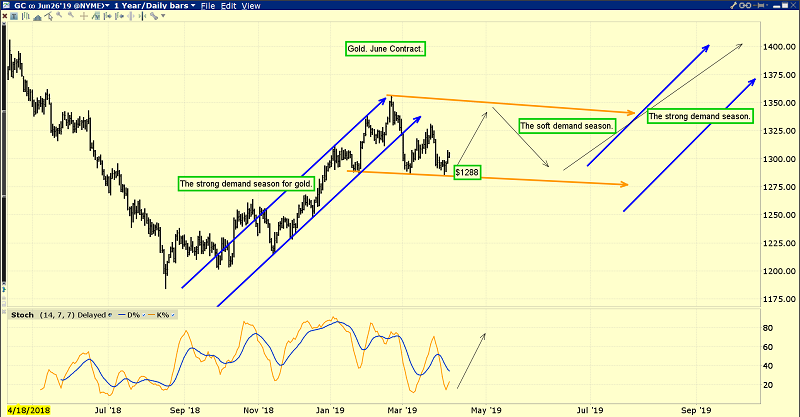 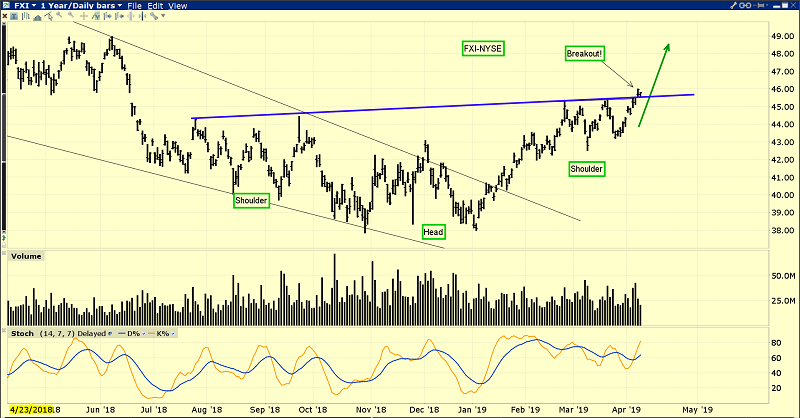 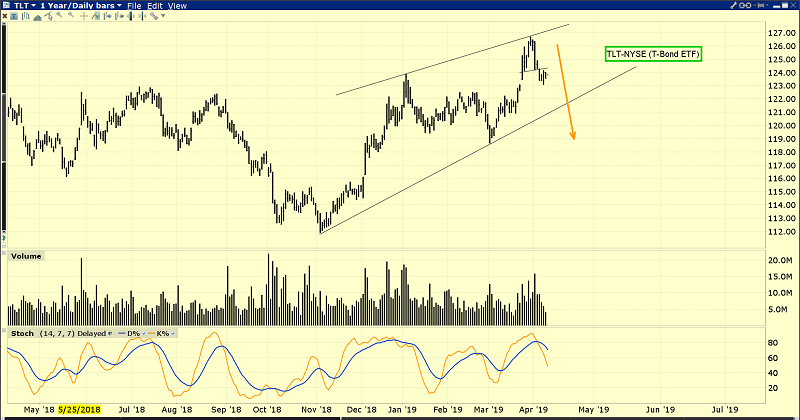 This is the solid-looking GDX chart. Special Offer For Gold-Eagle Readers: Please send me an Email to freereports4@gracelandupdates.com and I’ll send you my free “The Golden Surge!” report. 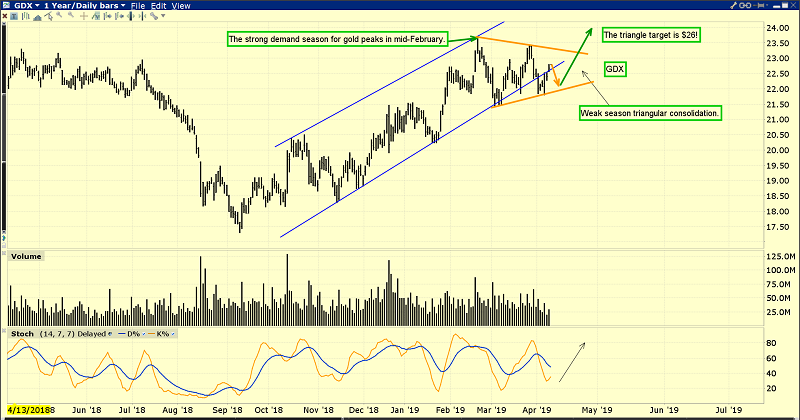 I highlight eight key gold and silver miners with similar technical patterns to GDX that can stage much bigger rallies as GDX breaks out to upside!